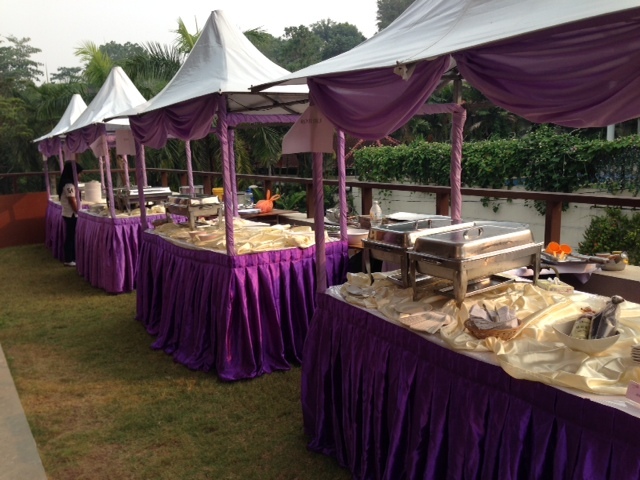 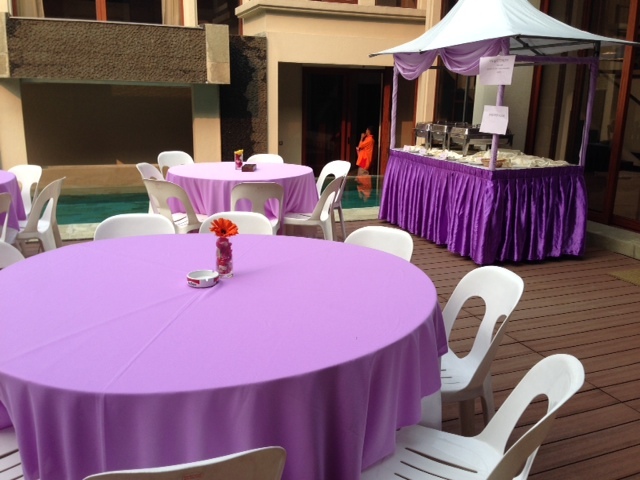 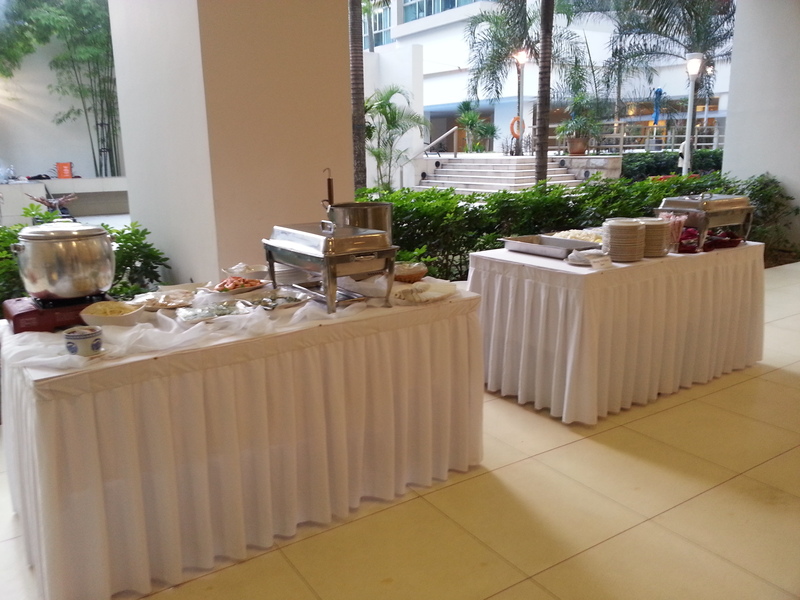 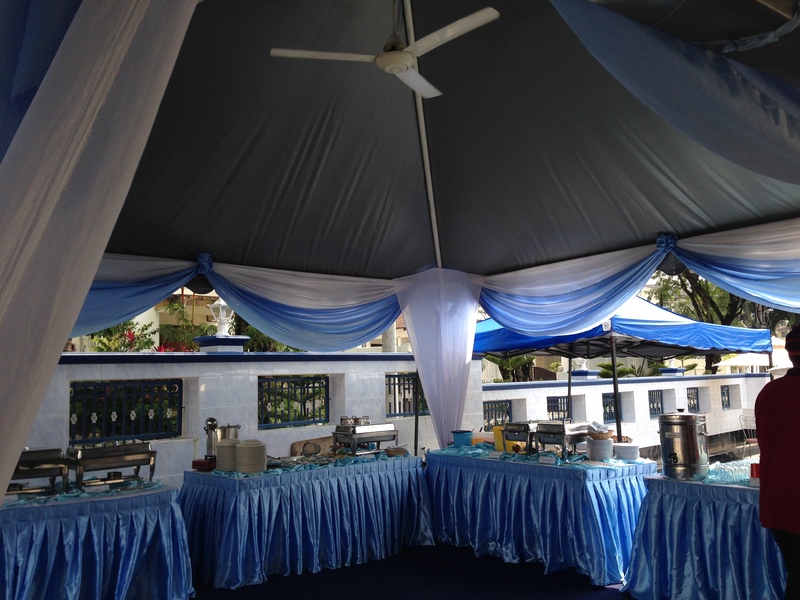 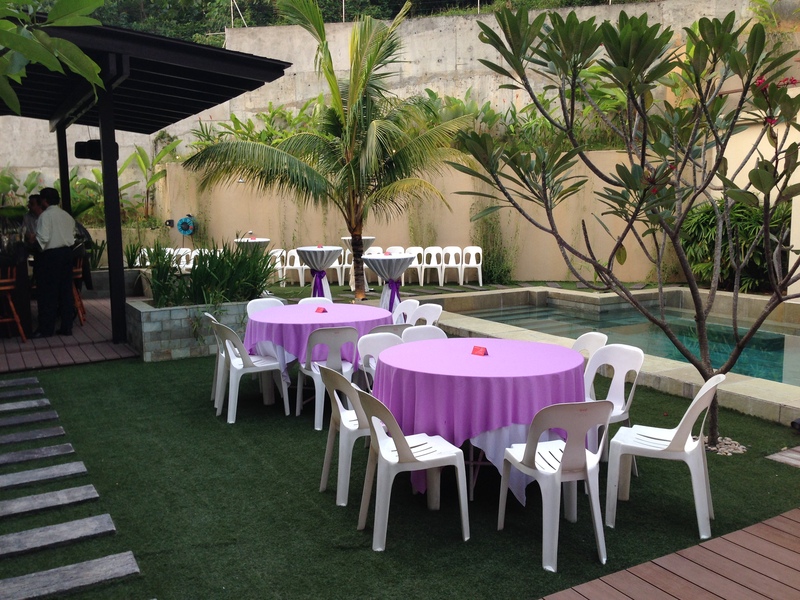 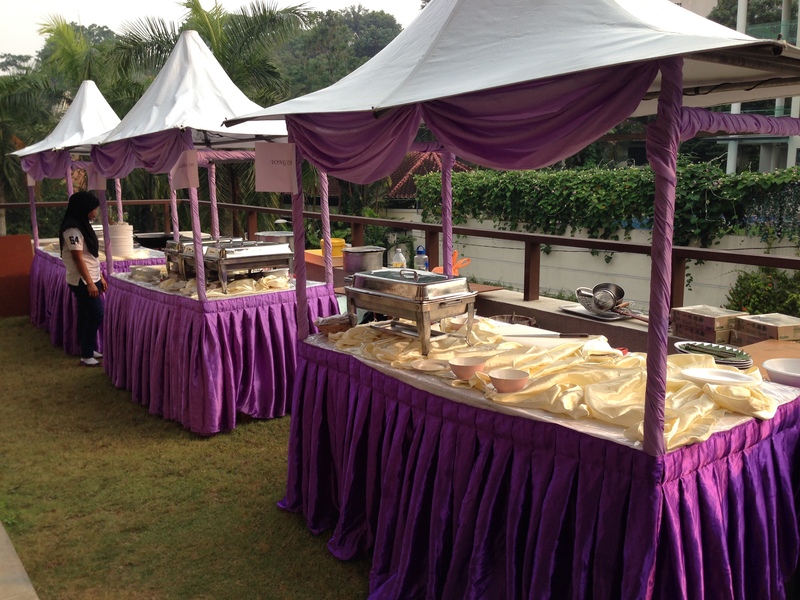 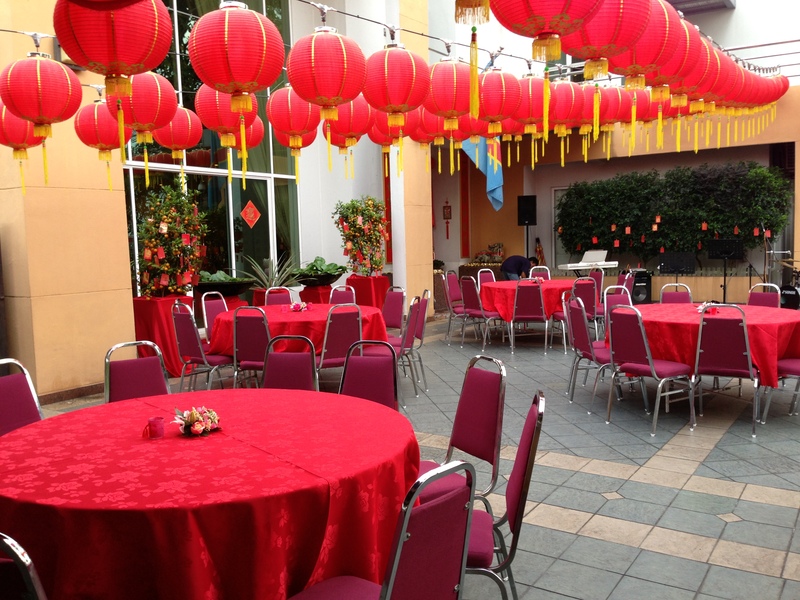 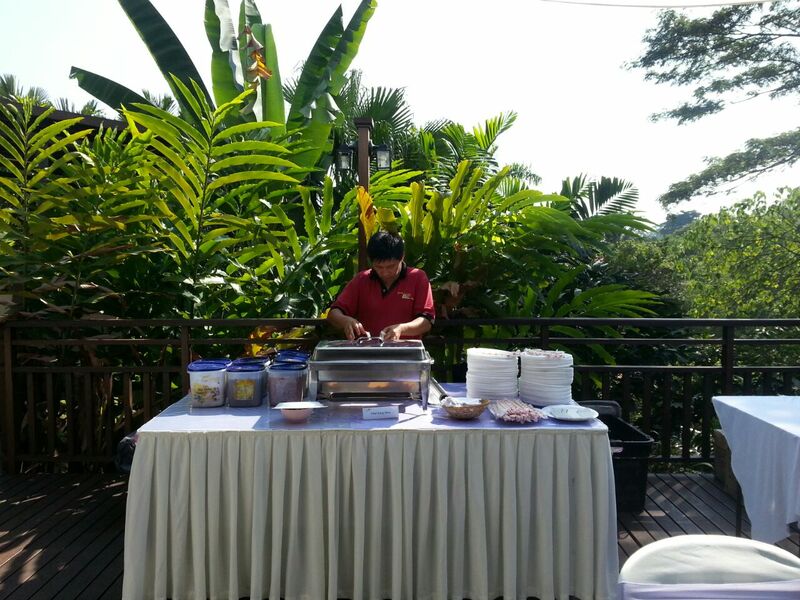 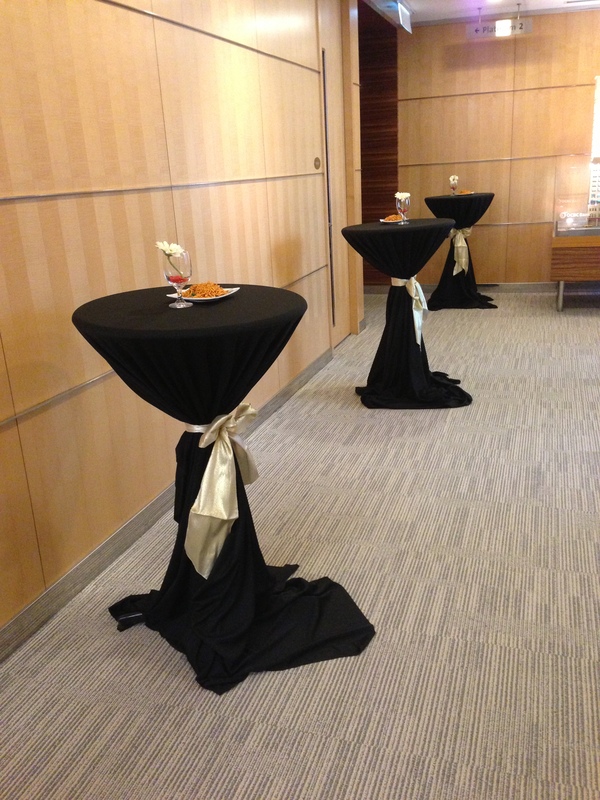 As a one stop catering service provider, we are offering a wide range of furniture to complement your event. 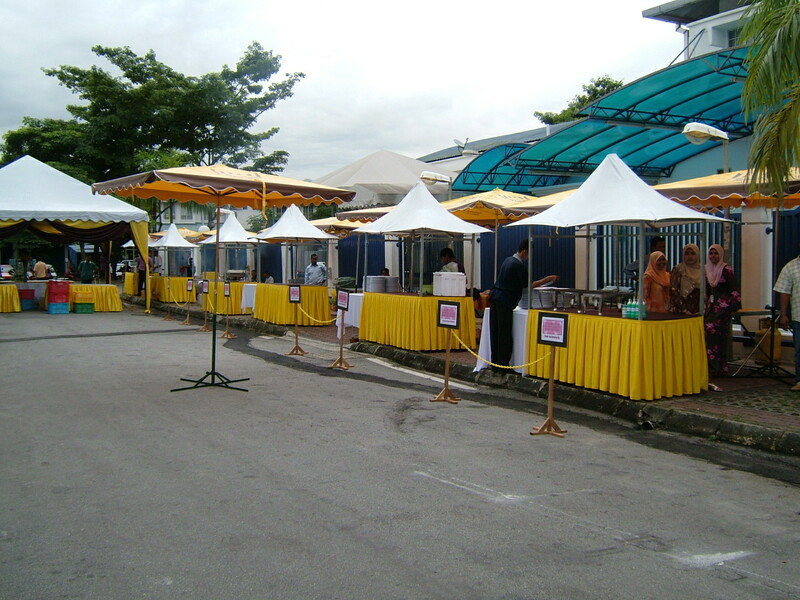 It will be hassle free for you when engaging our services. 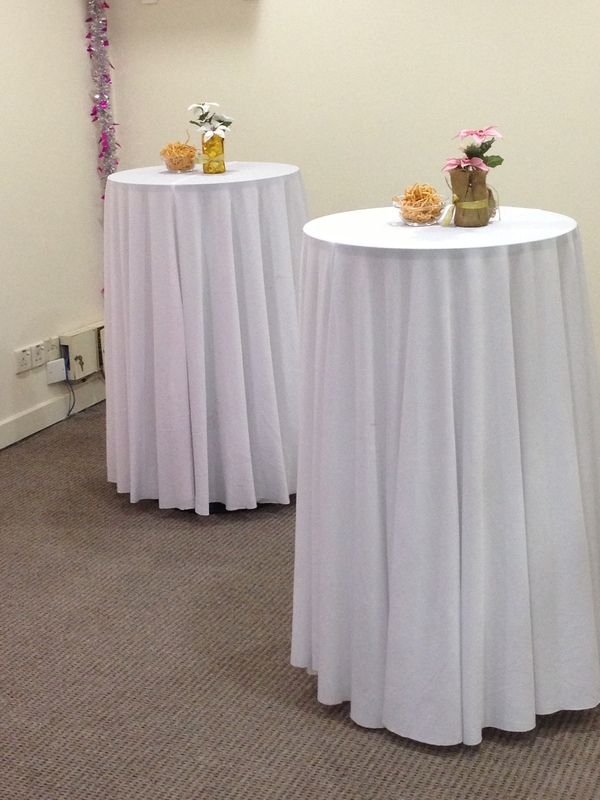 We have most of the furniture that you can name it. 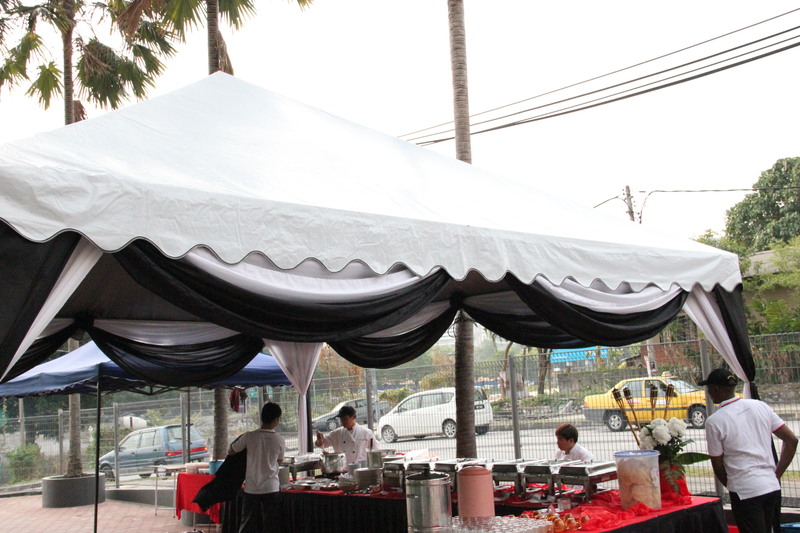 We are also specially providing Star Tent (from 4.5m high) and Pop-Up Tent (3.5m high) for our customer. 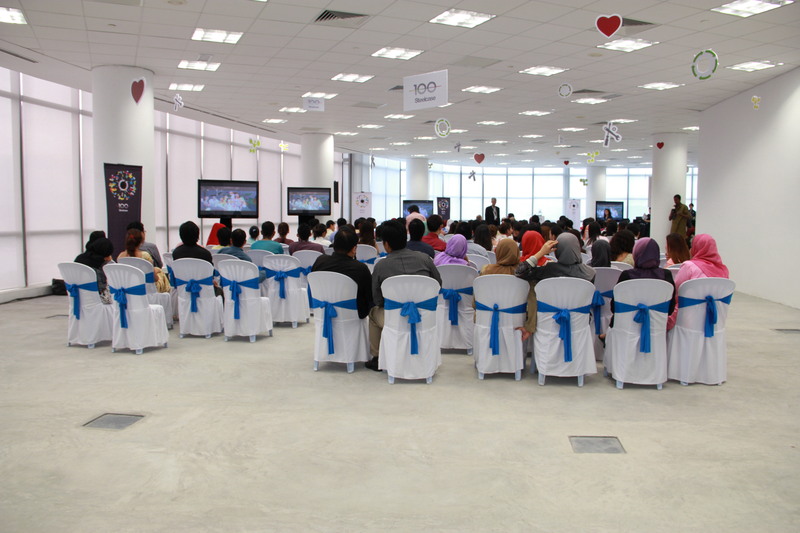 All are air-conditioned and with clear walls. 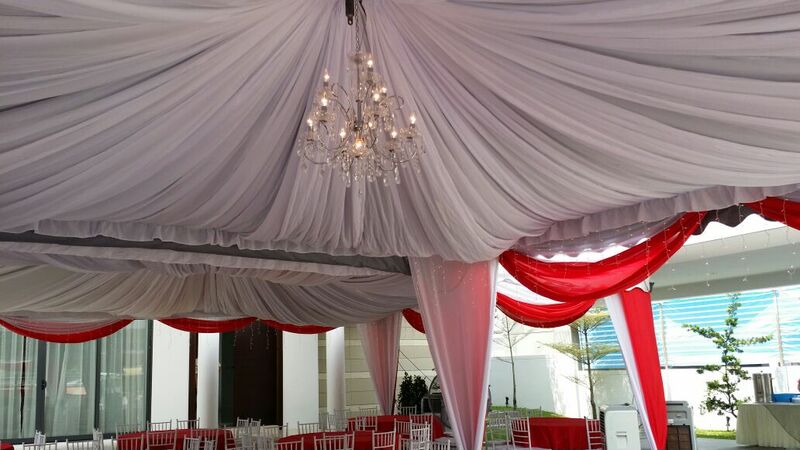 Beautiful and elegant goes perfectly for any functions from small home parties to big wedding events. 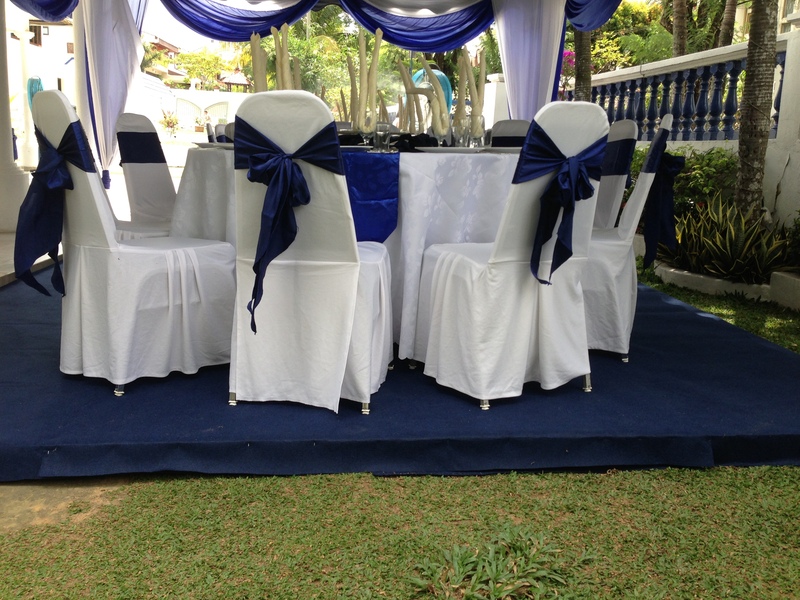 Also, we offer beautiful Chiavari white chairs and would decorate the space according to your theme upon request. 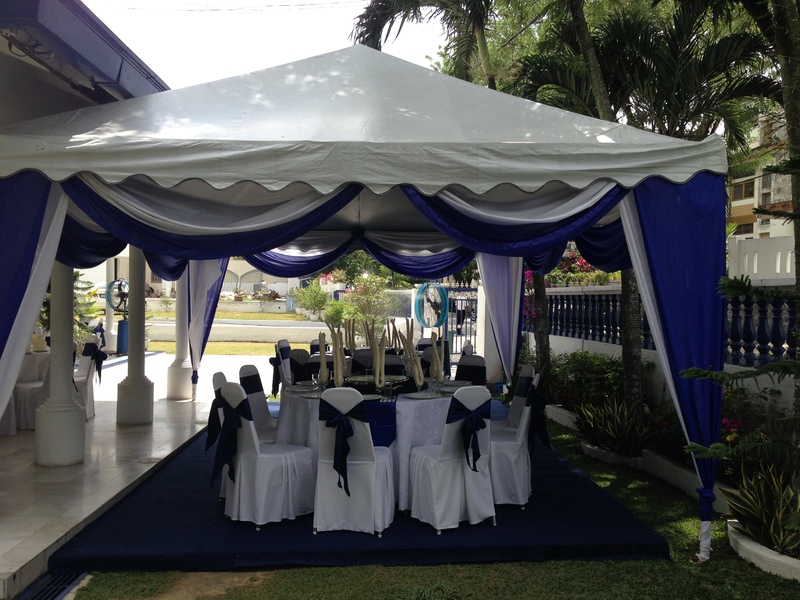 Call us for a quotation, we promise it would be at a competitive price without compromising beauty and elegance.